Canvas: Melba's throat must not be cut. Peter Craven. 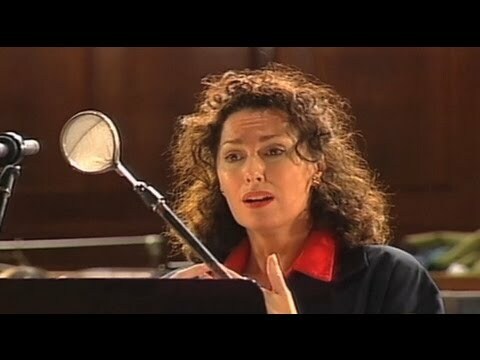 Cheryl Barker talks about and sings from PURE DIVA and PUCCINI PASSION, with Barry Tuckwell, Nance Grant, Orchestra Victoria and Richard Bonynge. PUCCINI PASSION was included in the recent Limelight review of "The Greatest 100 Classical Recordings".